What do you do with an employee who hits all the right notes with all the right people but is in fact creating such a toxic workplace that it is more of a detriment to have them there than it is a help? How do you spot the employee who is manipulative and abusing their co-workers in a myriad of little ways? Paul Babiak and Robert D. Hare seek to educate us about how to spot the psychopath in our midst (or our hiring pool) so that your company has a chance at surviving an encounter with one of these people. Using science, Babiak and Hare provide you the tools to recognize these problem employees before they cause complete and utter chaos in your company. 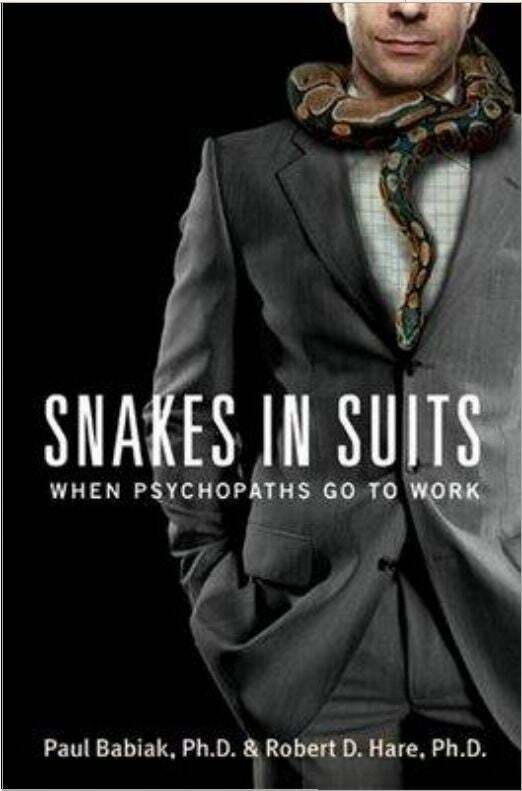 HR managers should use this book as a guide in what to look for, and how to navigate the management of their resident staff psychopath.